Katriona Beales, Untitled, 2013. Courtesy of the artist. Katriona Beales, Study for White Matter, 2014. Courtesy of the artist. Katriona Beales, White Matter, 2015. Courtesy of the artist. How are our brains are adapting to digital tools and interfaces? How are human ways of being are changing in response to online environments? What does this means for art, culture and society? 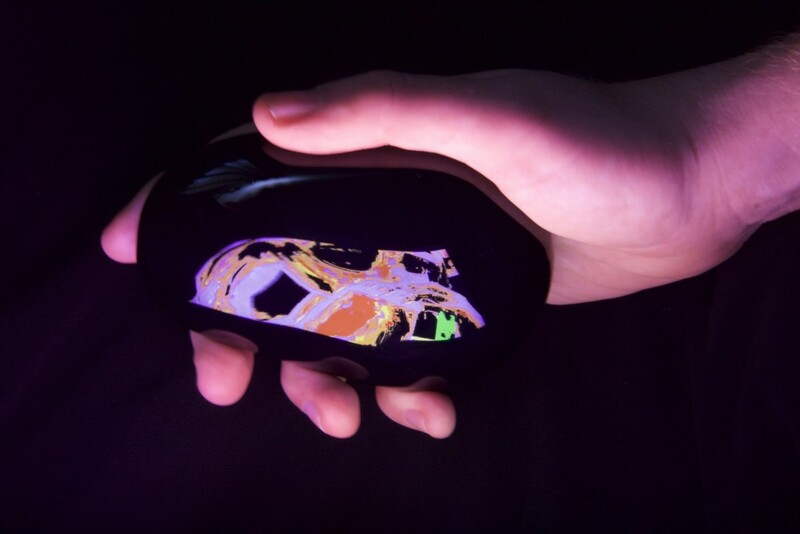 ‘Are we all addicts now?’ is intended as a provocation, seeking to initiate interdisciplinary conversations about the cultural and biomedical implications of our digital environments. During the research and development phase a series of workshops hosted by PEER gathered artists, biomedical scientists, academics, tech entrepreneurs and interested members of the public. These workshops acted as a testing site for the interrogation of the relationships humans have with conditions of the digital, and the cultural and biomedical implications. The workshops provided a discursive context for the production of new work by Katriona Beales, which will be exhibited Sept-Nov 2017 and accompanied by a publication and symposium. PEER hosted three workshops in May and June 2016, exploring different aspects of internet addiction from a range of perspectives. May 23rd 2016 – WE MAKE TOOLS AND TOOLS MAKE US Neuroplasticity and brain chemistry , dopamine and addiction, problematic feedback loops and can addiction be generative?